Registration is now open for Nursery Management Conference 2019, to be held October 1-3, 2019 at the Hilton Fort Worth in Fort Worth, Texas. 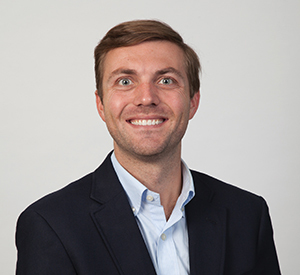 Building on the momentum of last year’s Capital Markets Conference, Waste Today has announced that its newly named Corporate Growth Conference is slated for mid-November and will focus on providing essential business insights and unparalleled networking opportunities for operators and investors working in the environmental services industry. The longest-running conference and trade show in the paper and plastics recycling industries will continue its tradition in Chicago. November event in Prague will focus on changes roiling Europe’s recycling markets. Now in its 19th year, the event is the longest-running conference and trade show in the paper and plastics recycling industry. The publishing company brought home 12 national awards. 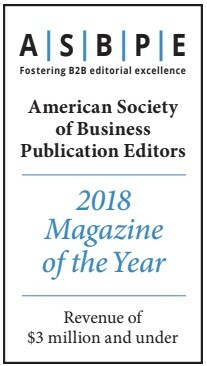 After just two full years of print publication, Cleveland-based Cannabis Business Times earns top honors. 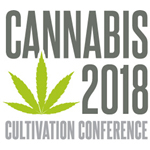 The magazine will donate $10 per registration to its Cannabis 2018: Cultivation Conference to growers affected by California wildfires. 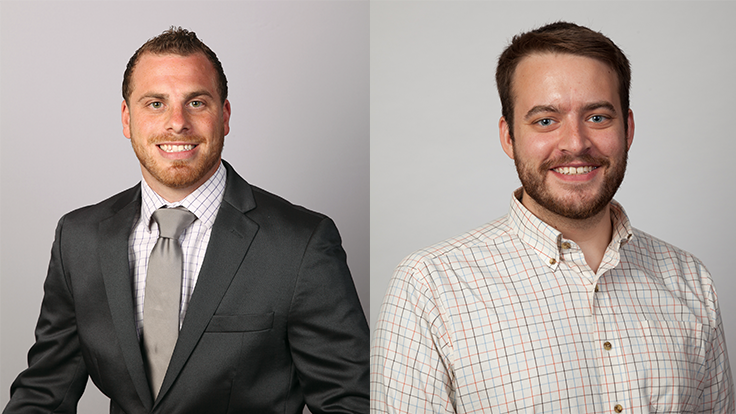 Three new editors hired to accommodate rapid growth. 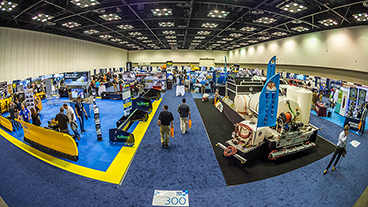 Two-and-a-half-day trade show for the professional snow and ice management industry, slated for early May in Hartford, will focus on education and industry networking. 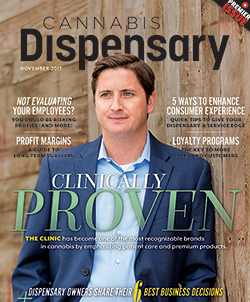 GIE Media Inc., a leading b2b media company serving 17 different industries through print and digital magazines, websites, e-newsletters, apps, conferences, reference books and other media platforms, today announced the launch of its newest title Cannabis Dispensary. 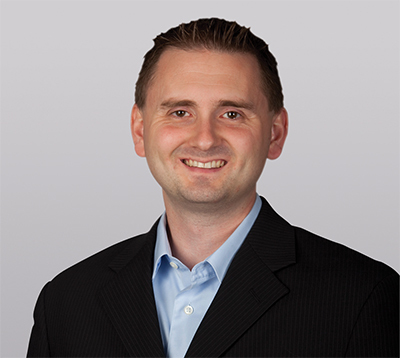 GIE Media, Inc., parent company of Lawn & Landscape magazine, has announced the promotion of Brian Horn to editor of Lawn & Landscape magazine. 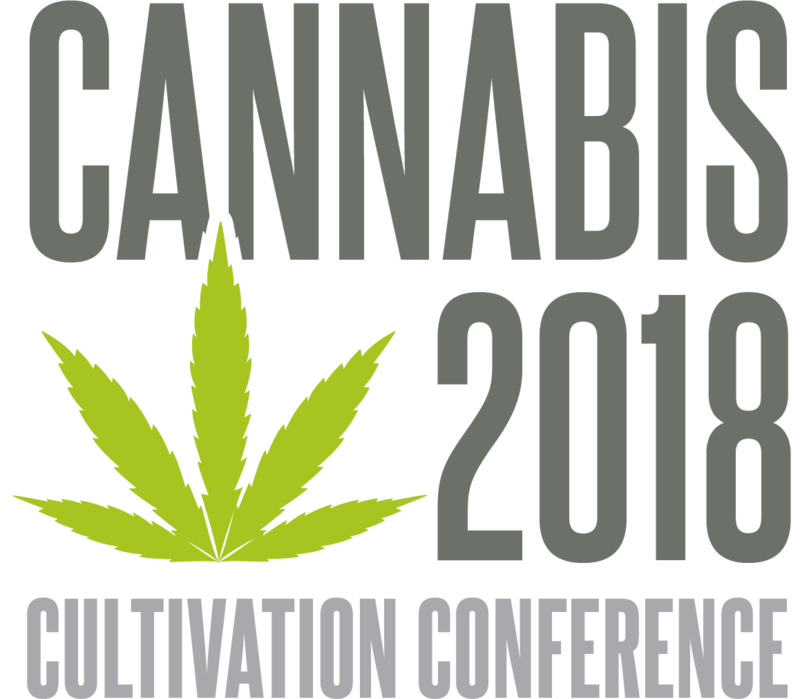 Second Annual Conference Developed by Cultivators for Cultivators. Greenhouse Management and Nursery Management are pleased to begin accepting nominations for the 2017 Horticultural Industries Leadership Awards (HILA). 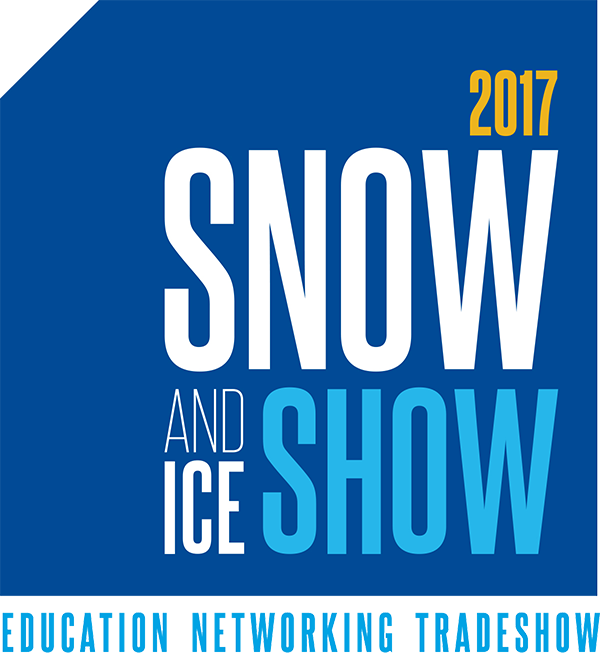 The Accredited Snow Contractors Association (ASCA) and Snow Magazine have announced the introduction of the Snow and Ice Show, a new industry event focused on education, certification, networking, and the latest snowfighting tools for increased efficiency and profitability. GIE Media Inc. has announced the expansion of Renewable Energy from Waste (REW) magazine into a comprehensive waste and environmental services publication, Waste Today. Cannabis 2017 is the only North American conference combining high-level educational programming on cannabis cultivation and business management, along with an exhibition hall featuring industry-leading technologies, solutions and services for the professional cannabis cultivator. 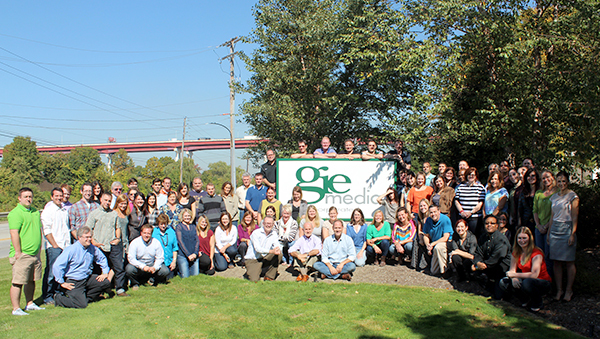 GIE Media Inc., a leading b2b media company serving some 25 different industries through print and digital magazines, websites, e-newsletters, apps, conferences, reference books and other media platforms, today announced the acquisition of Cannabis Business Times from Hermes Media and Research in Arlington, Va.
GIE Media Inc., a leading b2b media company serving some 25 different industries through print and digital magazines, websites, e-newsletters, apps, conferences, reference books and other media platforms, today announced that it has moved to new offices at 5811 Canal Rd., Valley View, Ohio 44125. 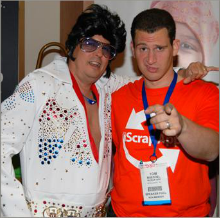 For the second year in a row, iScrap App (Rockaway, N.J.) hosted a silent-auction fundraising event at the ISRI convention to benefit St. Jude Children's Research Hospital (Memphis, Tenn.).